To find a Salavtion Army Thrift Store or Adult Rehabilitation Center location nearest you, please enter your zip code. Your donations help The Salvation Army continue their promise to "Do the Most Good" in the lives of others in communities throughout Ohio! 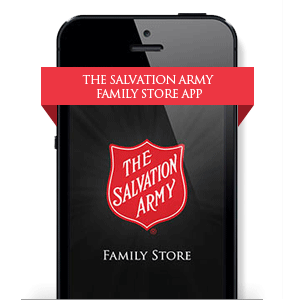 All items donated are sold through our Salvation Army Family Thrift Stores. 100% of the proceeds from the sale of donated items directly help fund our Adult Rehabilitation Centers, which provide substance abusers and others struggling with various forms of life issues with the necessary tools to re-enter society and live productive lives.